Earn 3099 loyalty points when you order this item. 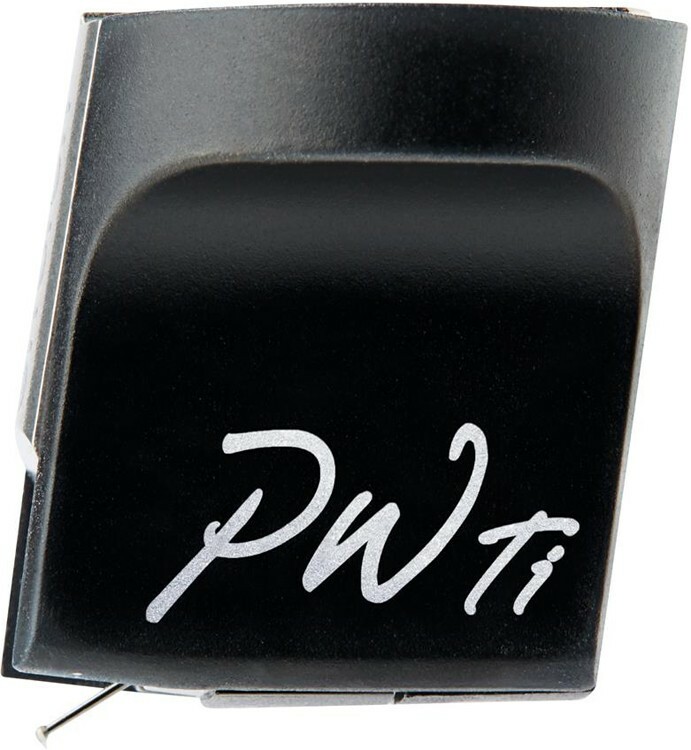 The MC Winfield has been designed to be combined with the majority of contemporary tonearms, the MC Windfeld Ti is compatible with a large percentage of modern high-end turntable equipment. 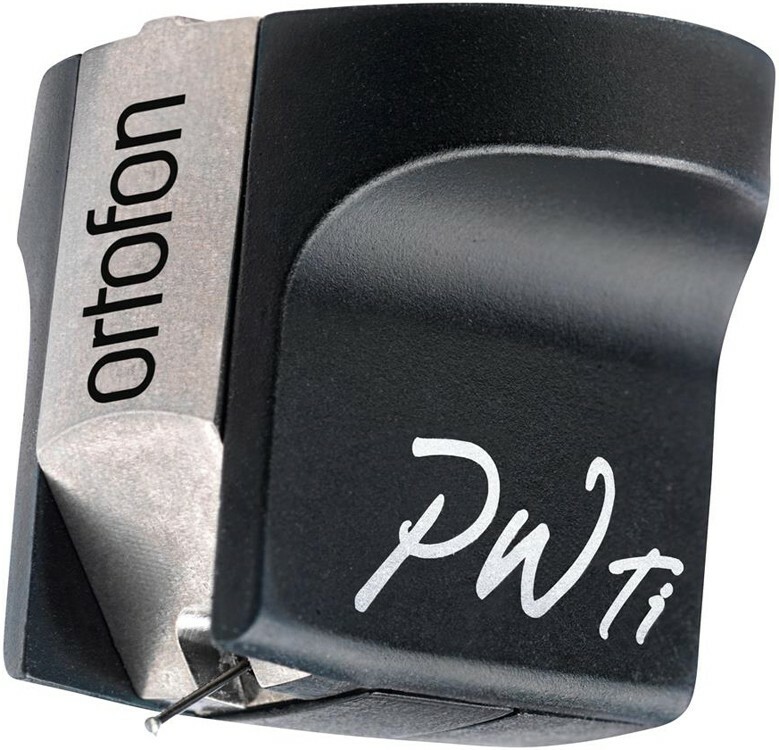 With output impedance being 7 ohms and the output voltage being 0.2 mV means the MC Windfeld Ti is perfectly matched for the majority of MC preamplifiers, in addition to step-up transformers, such as the Ortofon ST-80 SE. The MC Windfeld Ti, is constructed from a stainless steel alloy similar to earlier models, but with the addition of a new rigid internal titanium structure. 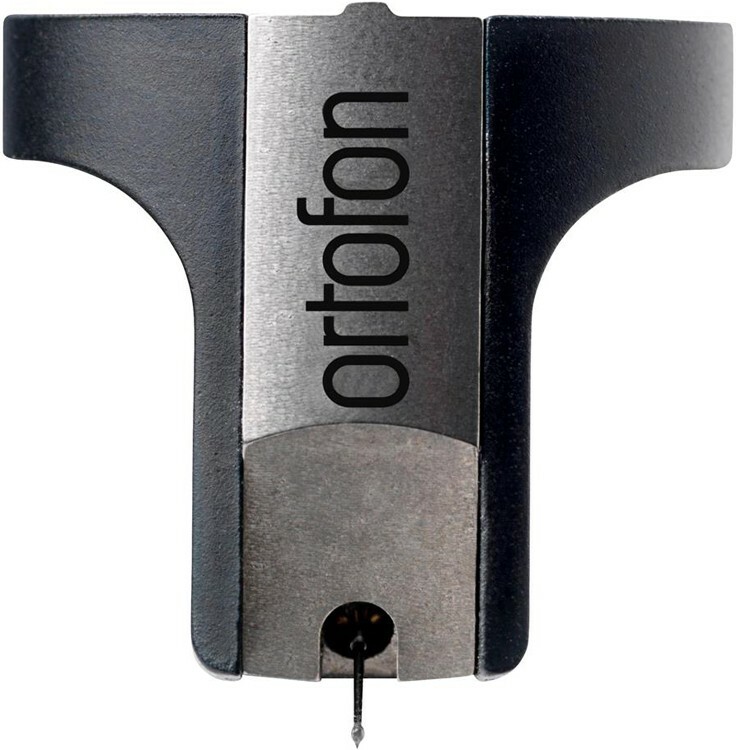 Ortofon uses a Selective Laser Melting (SLM) technology for this cartridge. 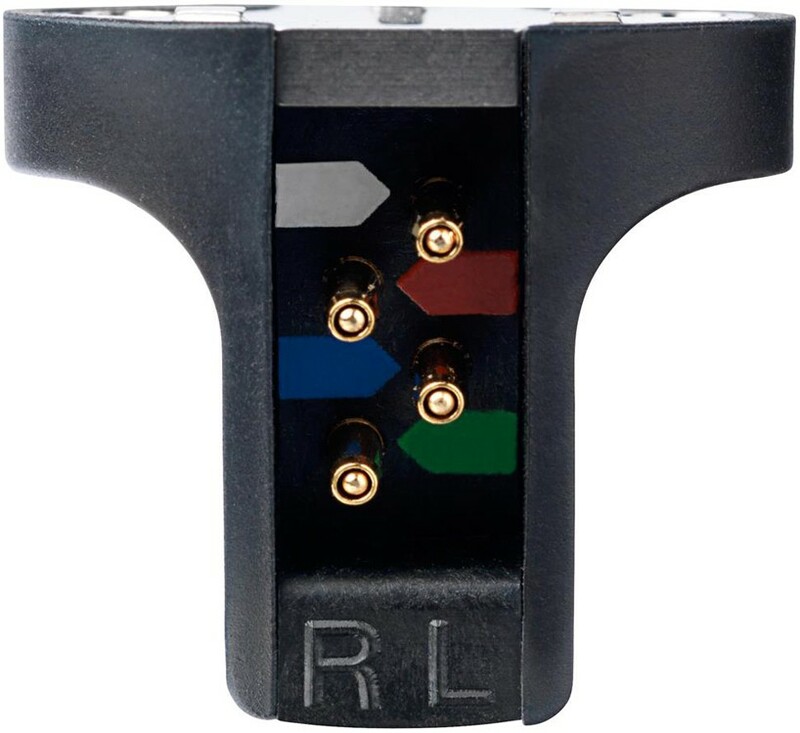 The SLM technology was introduced the MC A90, it aims to provide an extremely strong and highly rigid cartridge construction to the headshell. The idea is that once energy is lost, it is irrecoverable, which results in a reduction in dynamics and detail. Their exclusive SLM process combines particles of fine titanium together in layers, the result is material without any extra material. The SLM process gives precision control of the density of the material, and results in a high degree of internal damping. 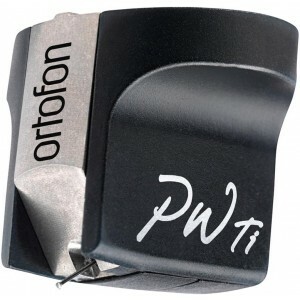 The final cartridge is very lightweight, quiet and even more rigid than the earlier models.